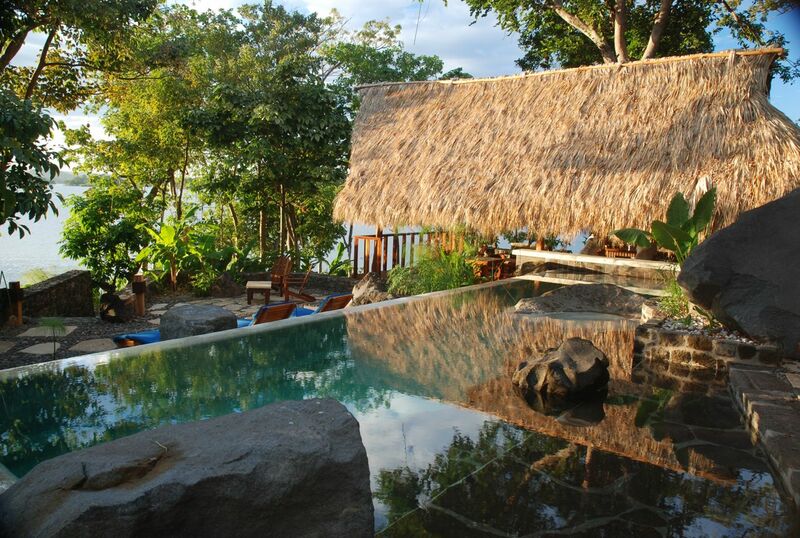 Today on Green Globe Trekker: A preview of upcoming Condé Nast Traveler World Savers Congress panelist—Hans Pfister of Costa Rica’s Cayuga Sustainable Hospitality. A few months after Chef and I started dating in 2000, we went our separate ways for winter holidays—family in Mexico City for him; beaches of Costa Rica for me. It was my introduction to Chef’s overactive imagination. “Ay, just be careful,” he worried as I kissed him goodbye. “Costa Rica is a pretty stable, safe country,” I said. On the ground in the very busy Manuel Antonio area, I couldn’t figure out how to get a phone card to work and dial Mexico. So when I finally did reach Chef, he had been stewing for days—convinced my puddle jumper plane had crashed and I’d been killed by velociraptors. But I had other things to worry about. Besides the challenge of reading the tide tables so I could figure out when to climb over the rocks to get to the secluded gay beach (of course), it was one of the first times I remember being worried about tourism development ruining the pristine environment. If only I’d known about the wonderful small hotel chain company Cayuga Sustainable Hospitality. 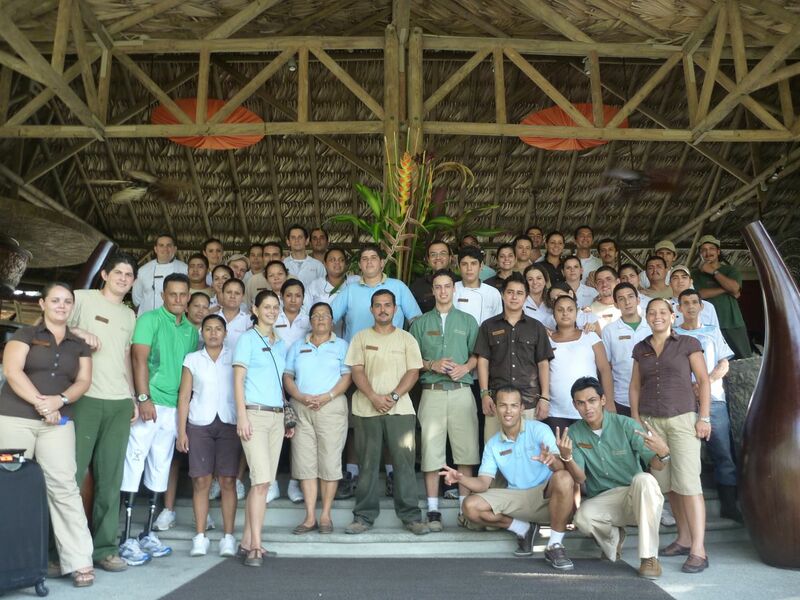 The group of six eco-hotels in Costa Rica and Nicaragua is the winner of a Condé Nast Traveler 2010 World Savers Award because they are implementing break through social responsibility initiatives in everything from environmental preservation to education programs. Recently, I have gotten to know so much about them because the President and Co-Owner Hans Pfister is part of the panel I’m moderating at the upcoming Condé Nast Traveler World Savers Congress in Singapore on October 20. The title of our discussion is “To Preserve and Protect—Can Going Green Coexist with Luxury?” And I posed that question to Hans in a pre-interview. We do have to make certain compromises—we’re not purists. If you want to attract $500 per night there are certain amenities and comforts that a guest wants. The challenge is to provide it in a way that’s sustainable and not go overboard. More importantly, we educate the guest about why they don’t need this luxury thing they might be used to. We explain to them how we are trying to give them the best of both worlds, and the best way we do that is through our “sustainability tours.” We offer our guests complimentary tours through our installation—back-of-the-house tours of employee quarters and laundry. Once they see how much effort goes into reducing water use, decreasing waste, increasing recycling, their appreciation of their stay increases a lot. The best thing is they take back a lot of ideas that they can implement at home. 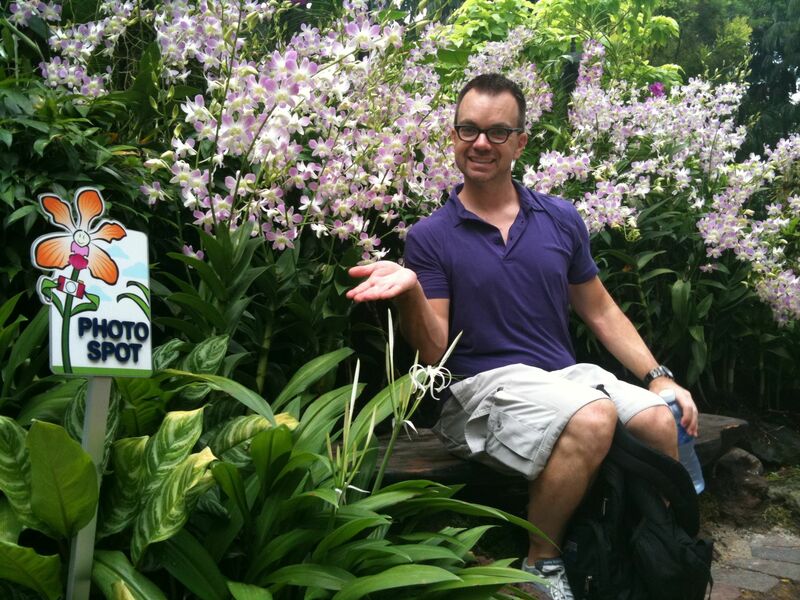 In the travel industry world, Hans’ belief in talking to guests is more controversial than you might imagine. Some companies don’t want to engage guests in these discussions for fear of offending or being accused of preaching. Hans disagrees. It’s crucial to talk to guests about sustainability; we have to get guests involved. There should be times when you open that window and let the guests ask questions and get answers that they can use. Obviously it has to be something interesting—you can’t show them light bulbs and changing sheets. Show them how you create bio gas, or plant nursery, or take them to a local school to show them your education programs. Sustainability becomes relevant, entertaining. You don’t impress anyone by showing them how you change light bulbs. Bio gas? A light bulb went off in my head. 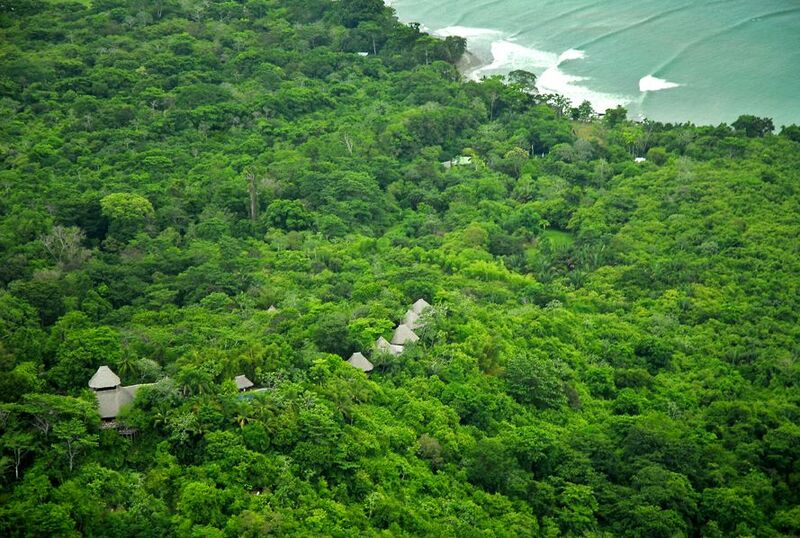 At our resort in Lapa Rios we create a lot of organic waste. It’s in the middle of a rainforest, so hauling it back to a landfill was very inefficient. One of the employees suggested we could do a simple set-up to create bio gas—so we let him build it. Basically, the system takes the pig excrement, washes it in a cement area covered with plastic, and the methane gas gets trapped. It’s connected to PVC tube to the employee kitchen that we use for cooking. It saves us about $3000 per year in methane gas and we don’t have to transport organic waste to the landfill. Employees appreciate it. And believe me, the pigs love it—they eat all organic, like gourmet pigs! I think yes, but the other stuff has to be right too. If you have two equally attractive hotels, right in front of beach and they’re both on the Condé Nast Traveler Hot List or Gold List. But one of the hotels is telling guests that it’s doing things right environmentally, and for the community, then I think people are willing to pay more. 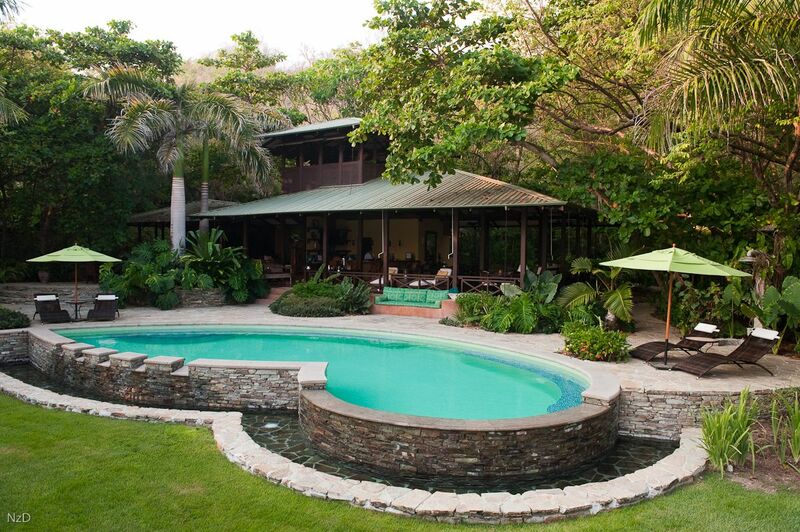 I’ve heard that in conversations from guests who visited our property in Manuel Antonio. That in the end, they decided to stay with us because of our sustainability programs. But I hope it becomes a different decision—that if you’re NOT sustainable you don’t even play. Maybe the magazine could create The Black List—the World Trashers Awards. I promised Hans to take that idea back to the magazine, and I know where Chef and I will be staying on our next visit to Jurassic Park.